Vice-Chairman of the Board, has served on the Board since 1994 as a representative of professional engineers. Mr. 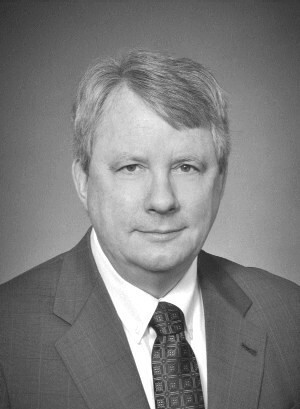 Hull received a Bachelor of Science in Civil Engineering from Ohio Northern University and a Masters of Science in Civil Engineering from Stanford University, and is currently chairman of Hull & Associates, Inc., a professional environmental engineering consulting firm. Mr. Hull is a registered professional engineer in fourteen states and is recognized as a Board Certified Environmental Engineer by the American Academy of Environmental Engineers. He is also a member of various environmental and professional organizations, and participates on several non-profit boards.